Need an experienced construction management contractor in Tulsa, OK? 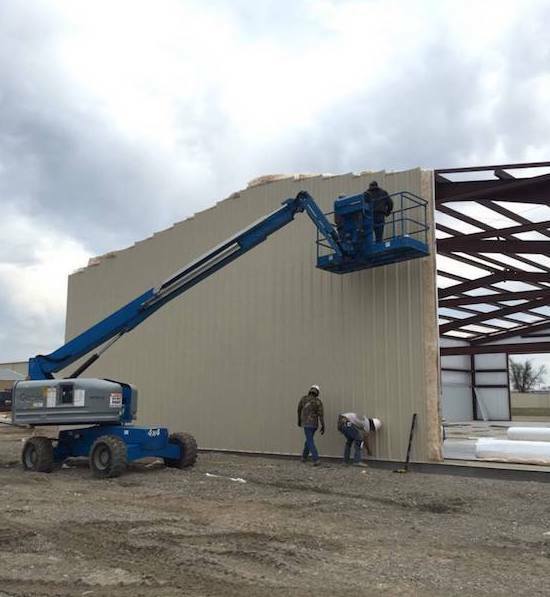 PLS Construction provides complete construction project management services to businesses throughout Tulsa, Broken Arrow, Muskogee, Owasso, Bixby, Sapulpa, Glenpool, Kiefer, and surrounding communities. We’re distinguished from other contractors in that we oversee all of our projects with the highest standards possible, including strict compliance with labor laws, resource efficiency, and worksite safety regulations. All of our projects are built to last with detailed craftsmanship, and we offer flexibility to accommodate various types of construction work, ranging from interior work to asphalt paving and beyond. At PLS Construction, we provide routine reporting during the construction management process. This transparency allows our clients to examine various activities within the project like work progress, expense, and timing; allowing projects to be delivered within scope and on budget. In addition, we identify and handle issues that occur during the construction process by working with clients to determine the best course of action and deliver a high-quality finished product. Trust the right construction management contractor to serve your needs in Tulsa, OK. If you have any questions regarding our project management service, contact us at 918-943-6543 or 918-519-3977 today. PLS Construction is a construction management contractor serving Tulsa, Broken Arrow, Muskogee, Owasso, Bixby, Sapulpa, Glenpool, Kiefer, and surrounding OK communities.